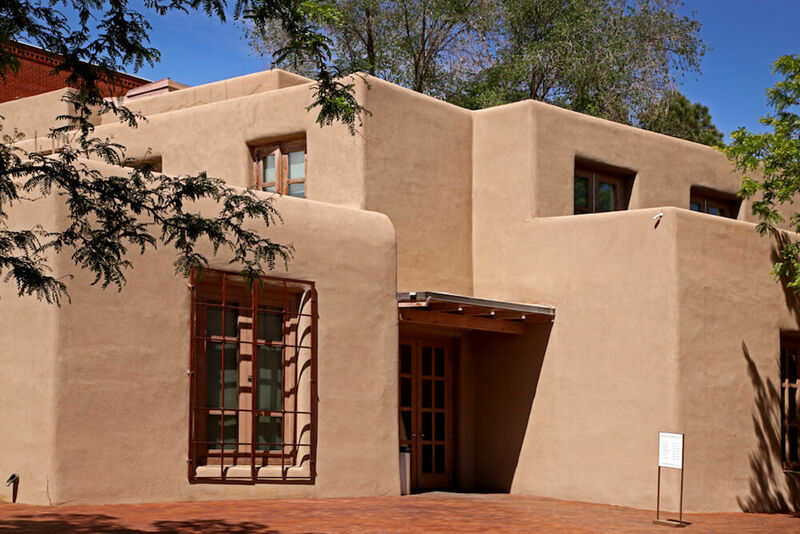 Georgia O’Keeffe Museum in Santa Fe provides visitors with an opportunity to view iconic paintings of New Mexico, plus a few surprises. 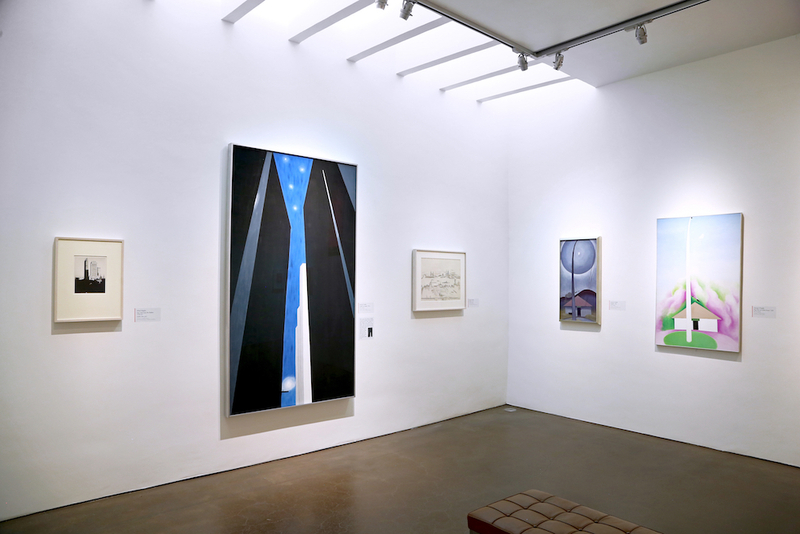 Within the galleries, the rotation of O’Keeffe’s work, including a few on loan from private collections, provides an opportunity to be introduced to earlier and rarely seen works and personal items. Since the Georgia O’Keeffe Museum opened nearly 21 years ago, it has welcomed almost 3.5 million visitors. An introductory video provides an overview for the remarkable O’Keeffe and her art. 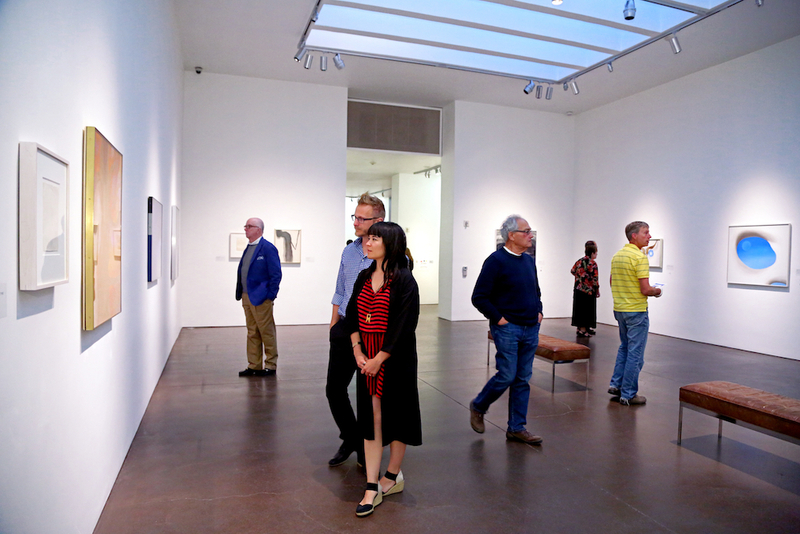 The museum welcomes groups of 15–20 visitors at a time so all guests can comfortably enjoy the galleries. “A 30-day notice for a large group is fine, and we will reserve space on our visitation calendar,” Hester said. For optimal flexibility, the museum provides tour operators with the option to process payment in advance, and to receive personalized and dated passes for a visit at their leisure while wandering the nearby plaza to shop and dine. A recently added exclusive tour designed for small groups (with a maximum of eight visitors) highlights the research collections on select weekday afternoons. “Visitors can join research center associate and library technician Tori Duggan on a tour through selections of Georgia O’Keeffe’s artist materials, personal libraries and papers for a closer look into O’Keeffe’s life and artistic practice,” Hester said. For more information, call 505-946-1000 and okeeffemuseum.org.